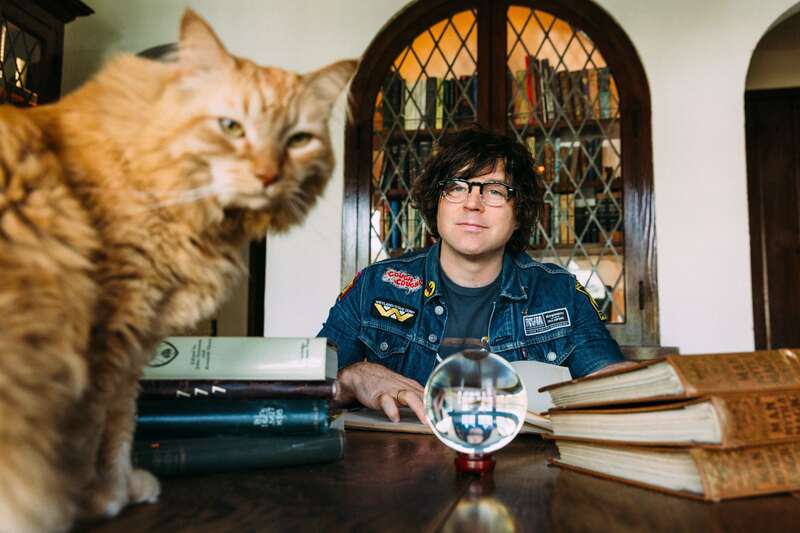 You might know singer-songwriter Ryan Adams from his Taylor Swift experiment, or you might know him from some of his previous controversies—like leaving an angry message on critic Jim DeRogatis’ answering machine, or calling out someone in the audience at a 2002 concert for confusing him with Bryan Adams and calling out a request for “Summer of ’69,.” But now, his latest addition to his long list of controversies is an intense feud with Florida photographer Joe Sale at the 2017 Gasparilla Music Festival. Midway through the set, according to the Tampa Bay Times, Sale rose above the crowd to take some performance shots of Adams using a flash. However, camera flashes are prohibited at Ryan Adams concerts because of the musician’s Meniere’s disease, a disorder of the inner ear that causes vertigo-like symptoms, migraines and seizures. Fans and photographers are warned by security guards and signs, reminding everyone to turn off their flashes off, but Sale went for it anyway. So when Adams noticed Sale flashing atop an elevator lift behind the soundboard, he started improvising a song about his sensitivities, calling out Sale. The photographer responded, quite maturely, by flipping him off. That’s when Adams’ fans came to his rescue, causing Sale to, again quite maturely, delete his entire Twitter account.